After working with BitDefender on a cool guerrilla street campaign we received a letter of recommendation from their PR department. See below for the testimonial and click here to review the campaign. BitDefender had the pleasure of working with Mango Moose on a project this summer. From concept to execution the experience was nothing short of remarkable. The Mango Moose team is a group of highly creative, organized and professional individuals, who went above and beyond the call of duty to make our guerrilla campaign not only fun and engaging, but truly impactful to our target market. I would recommend Mango Moose to anyone looking to make a first class campaign come to life, no matter what your budget dictates. Flexible and innovative, the Mango Moose team can assure your complete satisfaction, as they did ours. 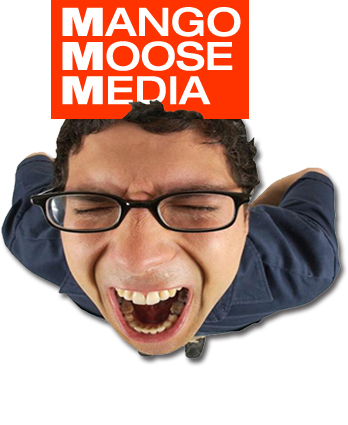 Click on the videos below to learn about Mango Moose Media and the services we offer.